Minister without Portfolio in charge of Innovation and Technological Development Nenad Popović and Austrian Federal Minister of Transport, Innovation and Technology Norbert Hofer signed today a Memorandum of Understanding on cooperation in the field of innovation and technological development. At a joint press conference with Hofer, Minister Popović explained that the document will encourage the cooperation of Serbian and Austrian companies engaged in innovation and digitisation. Austria is one of Serbia’s most important economic partners, he pointed out and added that numerous Austrian small and medium-sized enterprises are direct investors in the Serbian economy. 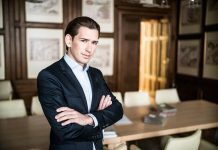 Also, Popović said that Austria has one of the best technologies in the world, and expressed his belief that companies from Serbia and Austria can work together on the US and European markets as well as in the markets of Russia, China and African countries. 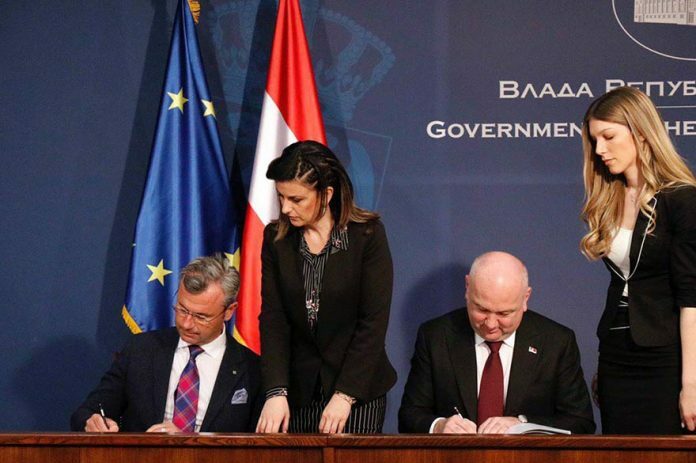 Hofer pointed out that the signed memorandum leads Serbia and Austria towards even closer cooperation for the benefit of the two countries, but also of all of Europe.